Traders are lured by the all-out simplicity of our Win Options trading platform, allowing every trader to learn how to trade binary options comfortably and earn high profits within a short period of time. We provide a straightforward and superior trading environment that stands out among the rest. But aside from these marvelous benefits, did you know that there are other interesting facts about Win Options? These five facts are explained to give you a walkthrough not only in our platform but also with the rest of our services. Excellent Features. 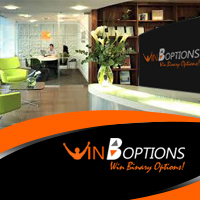 Binary options are the simplest form of trading available today, and WinOptions makes it even simpler. Our platform is bursting with amazing features that will help you, the trader, make the most of your investments. On top of our trading instruments, we also have the Option Builder, Double Up, Roll Over, Buy Me Out, Long Term Options and Pro Trader. These additional features are unique and proven to help boost one’s investments. You can use these tools to realize your profits immediately! Wide variety of assets. Whether you fancy Forex pairs or prefer to trade binary options on stocks, we’ve got it all for you! WinOptions asset index showcases a huge selection of assets open for trading which includes stocks, commodities, Forex and indices. 88% Profit. If there’s one thing you need to know about WinOptions, it’s probably the payout rate that we offer. Our payout rate is one of the highest in the market. In a single trade, you can make up to 88% returns if your option finishes in-the-money! Free learning resources. Prepare for a fun-filled, interactive learning experience. We’d like to make your experience as extensive as possible. To that end, we have designed a unique education system which consists of comprehensive market reviews, expiry rates, videos, technical analysis, tips and other helpful resources to help you make smarter decisions when trading binary options. 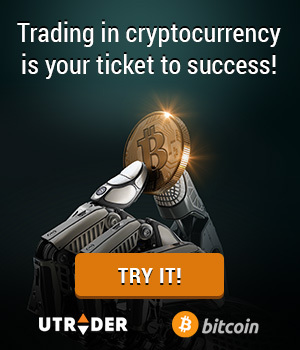 Trade and earn on the go. And to make everything accessible, we’d like to put the entire market at your fingertips. Our mobile platform gives you full access to the global financial markets even while on the go, so you can stay on-track on your open positions anytime, anywhere. 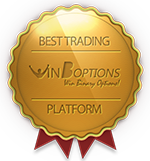 WinOptions Mobile trading app is free of charge, and is available on Google Play and iTunes Store.